Two new downloadable tutorials in this ongoing series are now available to purchase and download. You may have read on our web site, that we will be moving the tannery to a new location during the summer. We are envisaging stopping all production at Currie during the latter part of June. 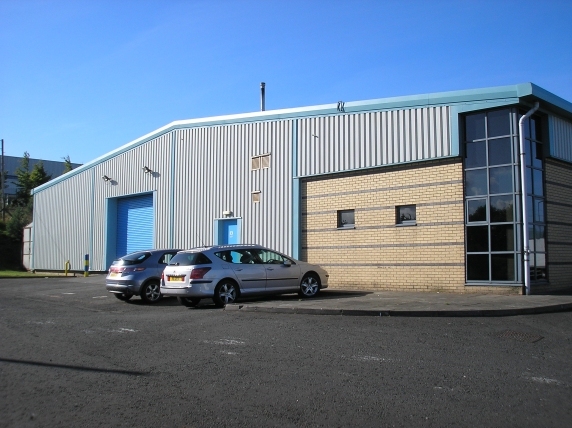 It will take us about 8 weeks to move all of our equipment and re-install it in the new premises in Livingston and we are planning to be back in production during September. This is a very exciting time for us. 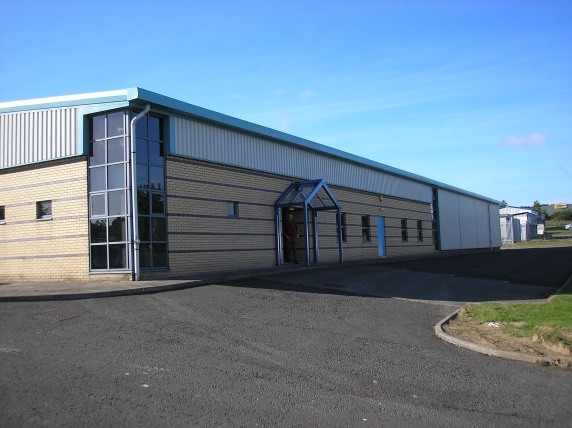 We have been at our current site (a converted, rambling and ramshackle Victorian paper mill) for 96 years, and are looking forward to our relocation to an almost new, single storey factory. Further details will follow, but in the meantime the address, phone and fax at our new location will be:.